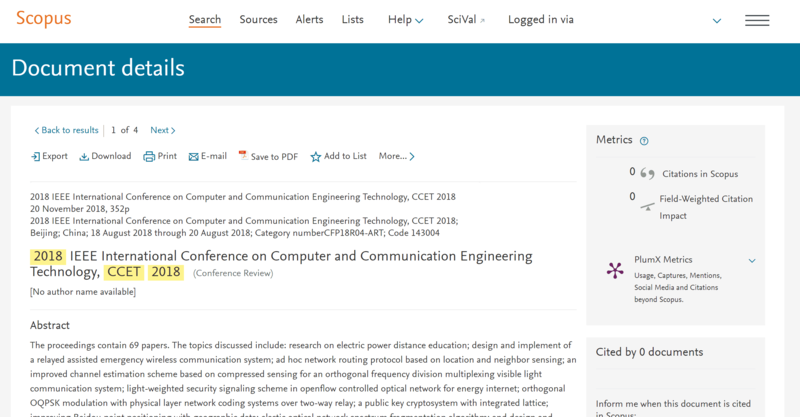 We are much obliged to the local support of North China University of Technology (NCUT), CCET2018 conference was successfully held in NCUT campus during August 18-20, 2018. Prof. Ma Li, Dean of College of Computer Science and Technology, North China University of Technology, China was delivering the opening remarks at CCET 2018 and welcoming participants from all around the world. We would like to take this opportunity to deeply express my heartfelt appreciation to all our plenary speakers, session chairs, in practically, all the committee members involved in the technical evaluation of conference papers and in the organization of the conference for their time, effort, and great contributions. Congratulations for the best presentation award winners! 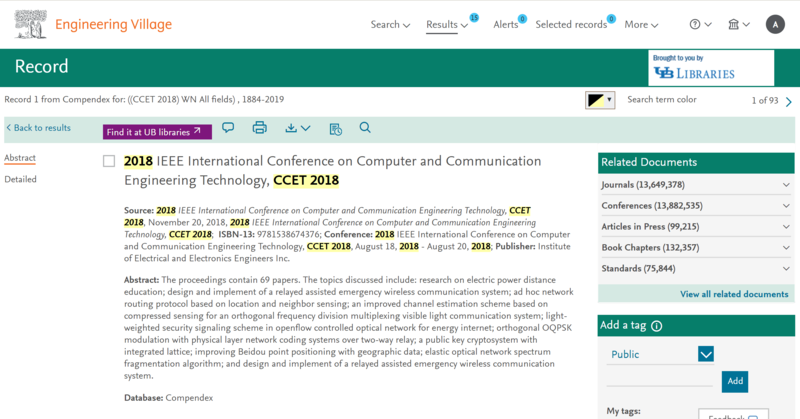 See you at next year's CCET'2019!